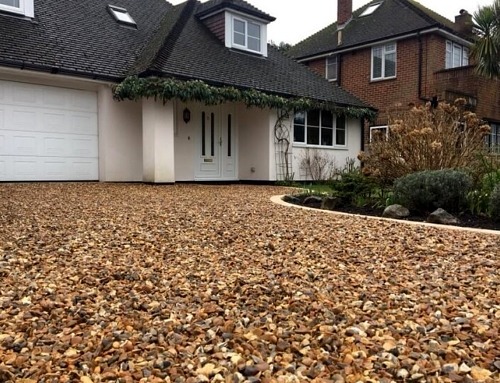 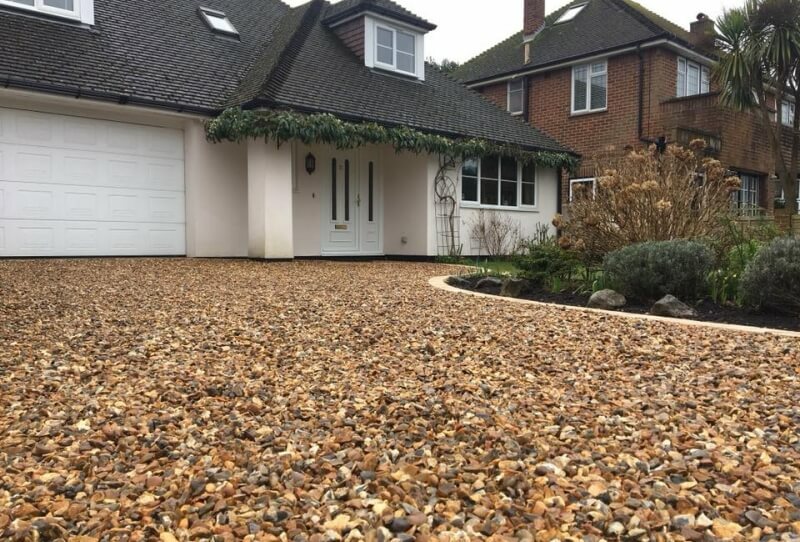 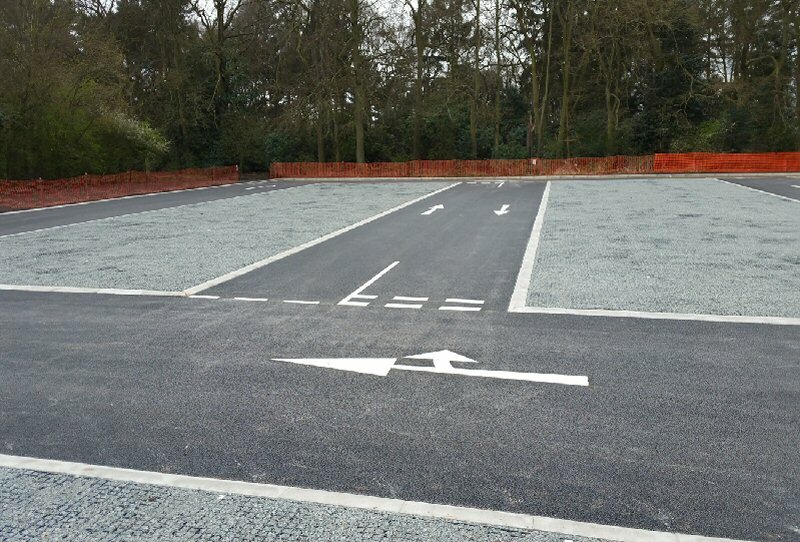 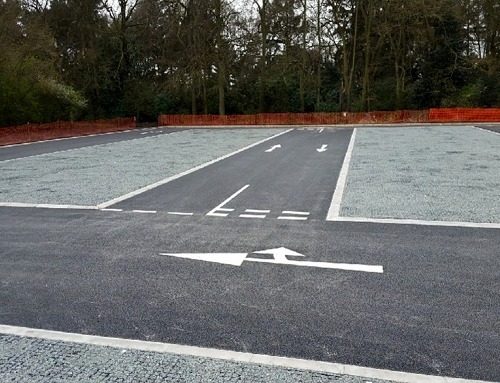 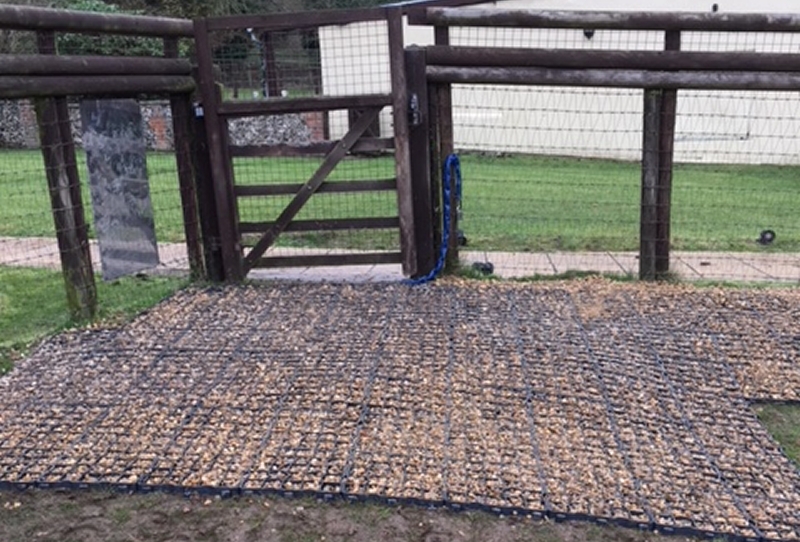 The versatility of EcoGrid porous paving is on show here in an equestrian setting, reinforcing a troublesome gateway area that would previously churn up mud from regular use. 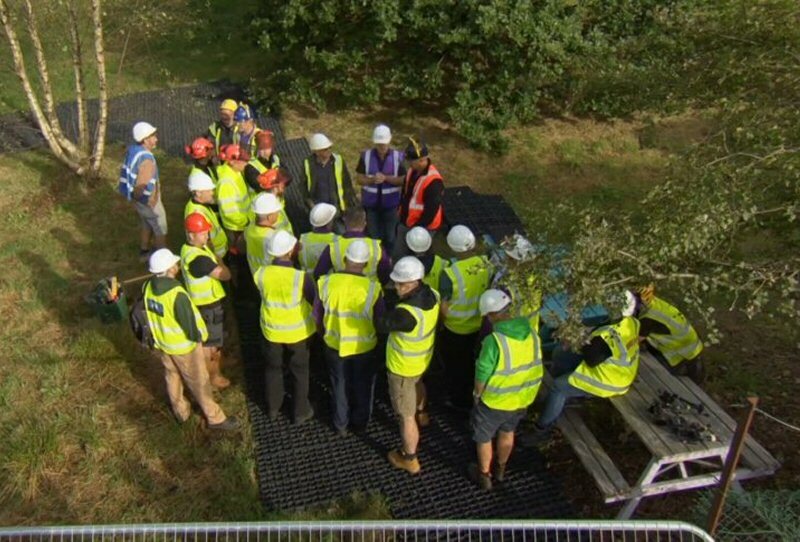 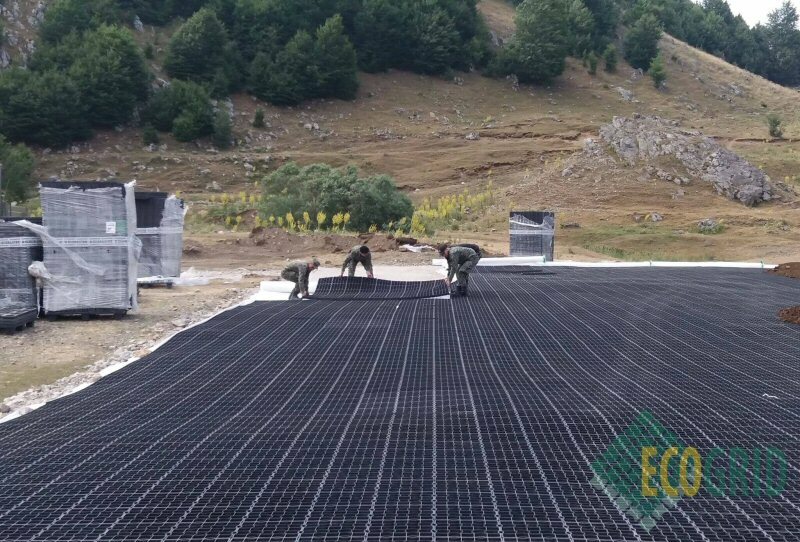 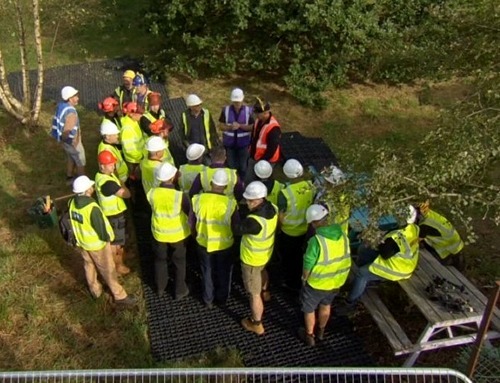 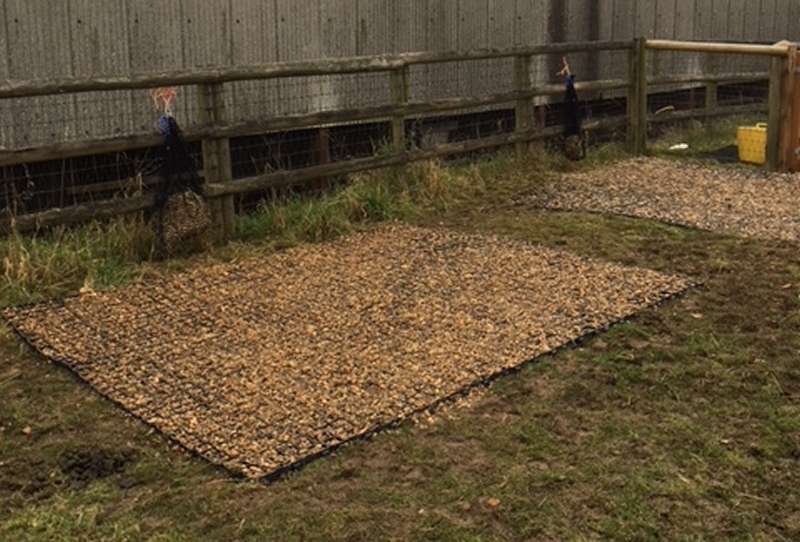 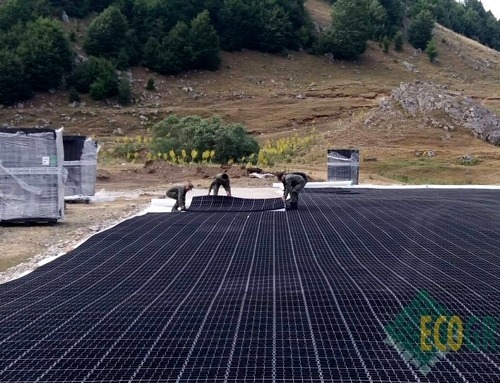 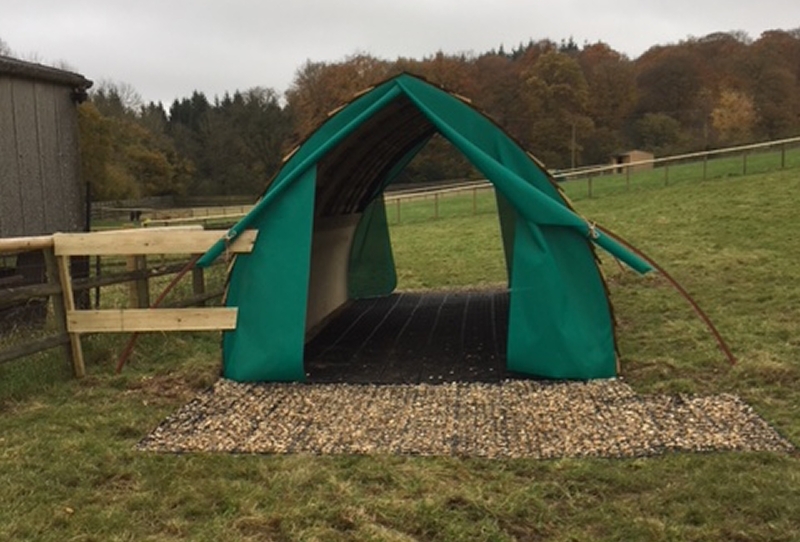 EcoGrid is also in use here as the base of a horse shelter which, combined with our Softground accessory, provides a dry, non-slip, insulted and hygienic surface. 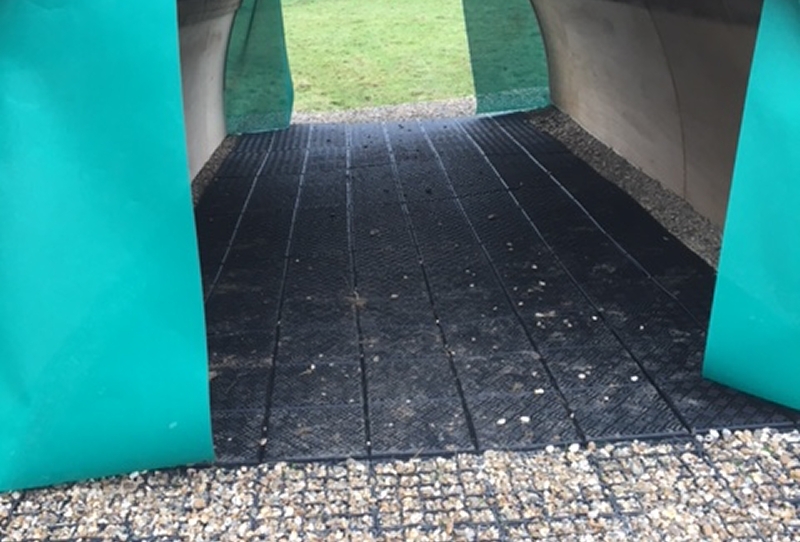 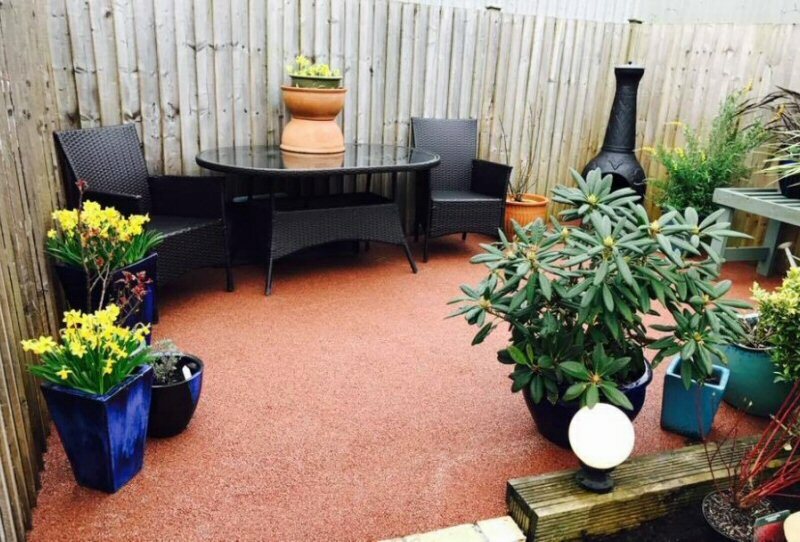 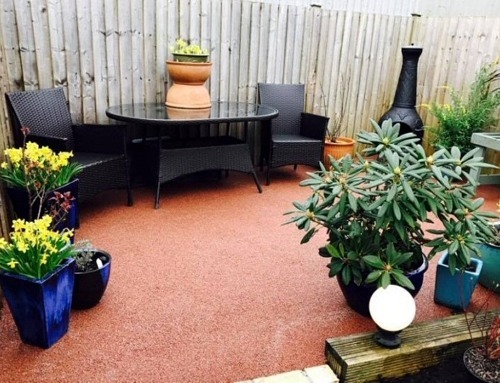 “It’s great; a huge advancement on rubber mats”, said Kris the customer who sent in these photos of the installation and a glowing testimonial.